Treasure your feet and they will thank you for it. But this is where the real question lies: How many of us actually take good care of our feet? For those who live in the city, we spend most of our time commuting and walking. It doesn’t matter whether we are working or spending our leisure time outdoors. Your feet are bound to wear and tear one way or another and the only way to recharge is getting a nice foot massage. 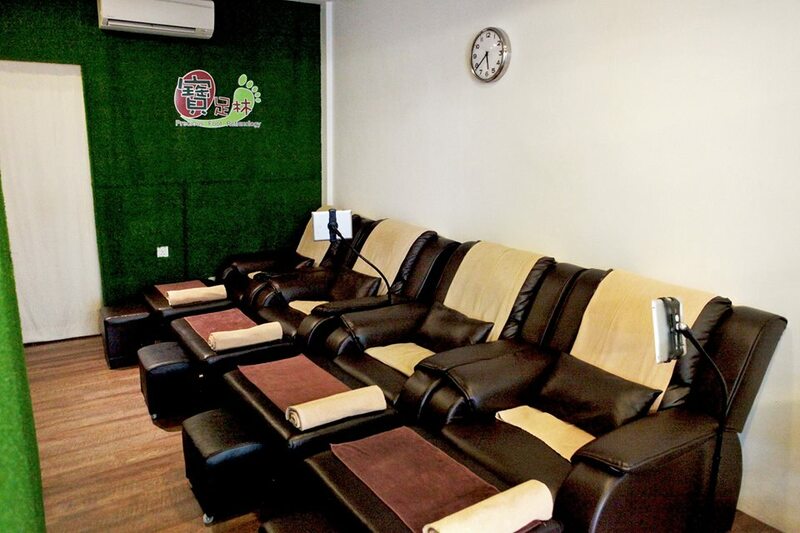 Here are the Top 10 Foot Reflexology Centres that you might want to check out in Singapore. Precious, indeed. 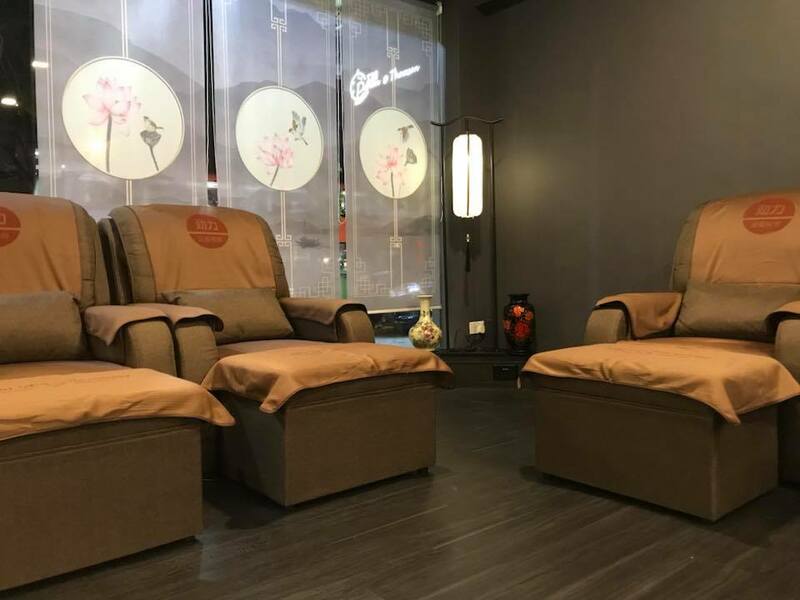 Here’s why: this reflexology centre offers value-for-money services, where you can get a foot massage for as low as $25. You can even catch your favourite shows on a tablet attached to the side of the sofa over the course of the massage session. Precious’ four branches in Ang Mo Kio, Clementi, Toa Payoh and Jurong are all conveniently located within short walking distances from MRT stations. The old-school Oriental-themed decor, the soothing jazz music, the dimly-lit surroundings… it’s like walking into the past of simpler times designed to take your stress away from the bustling city life in Singapore. And here comes the best part, beginning with the herb-infused foot bath soaked in a traditional wooden tub and ended with a traditional Chinese foot massage that is both therapeutic and rejuvenating. There are several value-for-money packages available here or you can call +65 6226 6289 for further inquiries. Suffering from sore and tired feet? Just sit back, relax and let the highly-trained massage therapists help alleviate the soreness of your feet. In fact, their foot reflexology is particularly recommended here. Look for Mona, who operates Healing Hands Foot Reflexology and also an award-winning masseuse herself. You can locate the outlets at Toa Payoh and Tampines or submit your inquiry right here. 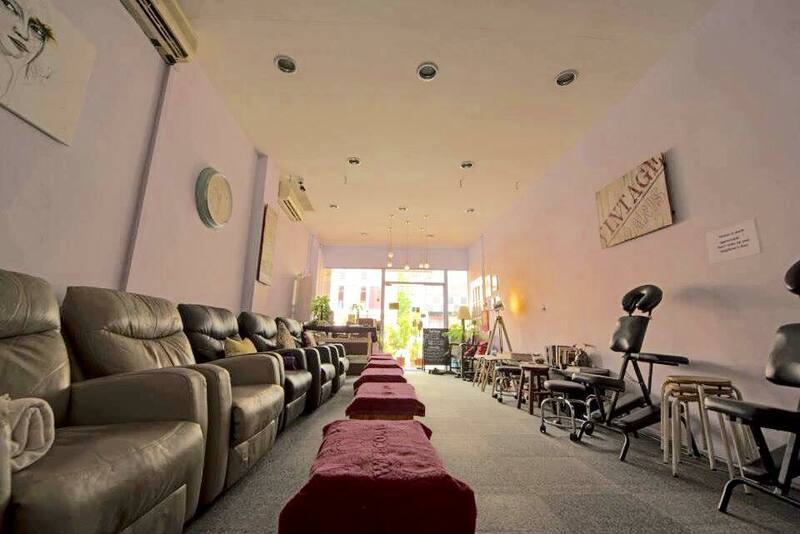 Here is another Oriental-themed reflexology centre that comes highly recommended in Singapore. Step in and you will find their lush, Zen-like interior evokes a sense of calm that transports your mind, body and soul from the hustle and bustle of the urban jungle. Led by a team of well-trained massage therapists, rest assured your feet is in their good hands. 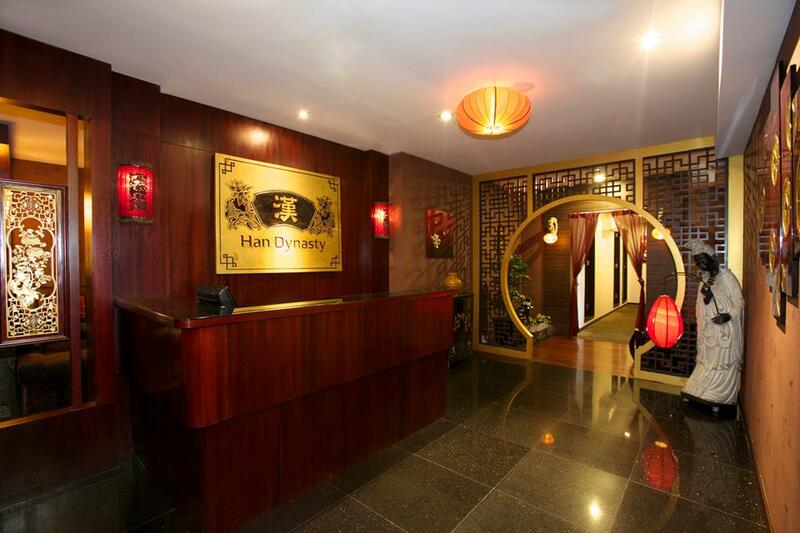 There’s even complimentary WiFi provided to ensure your time of relaxation at Han Dynasty is well-spent. You can find their outlets in Alexandra Village opposite Queensway Shopping Centre, Jasmine Road beside Thomson Plaza and Rocca Balestier in Balestier Road. Since their inception in 2011, Feet Haven has gained numerous accolades over the last few years including Harper’s Bazaar Spa Awards in 2013 & 2015 for Best Foot Massage. But they are more than just a regular reflexology centre. As you lie on a plush sofa with your feet strategically kneaded and pressed by their highly-experienced therapists, you will be greeted with the likes of selected paintings and other decor designed to calm your senses. Book your appointment right here or visit one of their outlets at Katong and Serangoon Gardens. 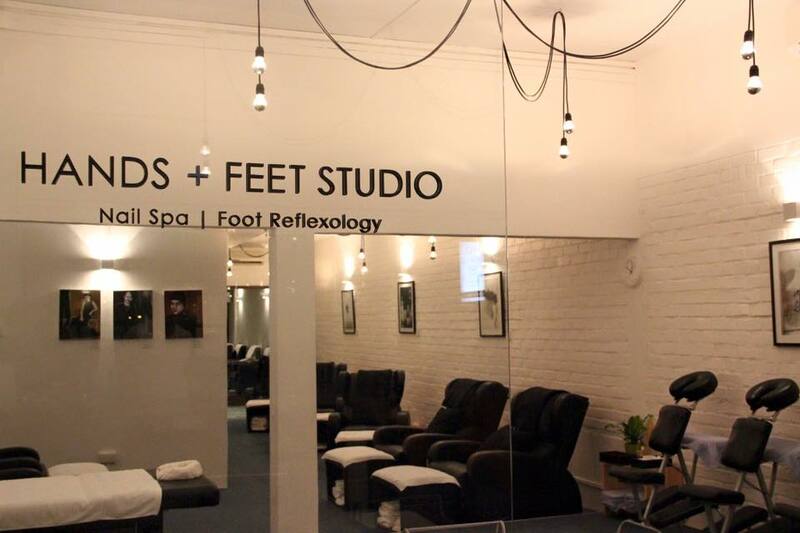 Despite the name, Hands + Feet Studio offers a diverse range of services ranging from mani-pedi to Chakra facial detox and eyelash extension. Their foot massage is both recommended and affordably priced as well. After all, Hands + Feet Studio was awarded the Style Best Beauty Treats 2016 for All-Rounder Foot Reflexology Massage. Call +65 6448 7187 to make an appointment or visit their outlet at Siglap Drive. 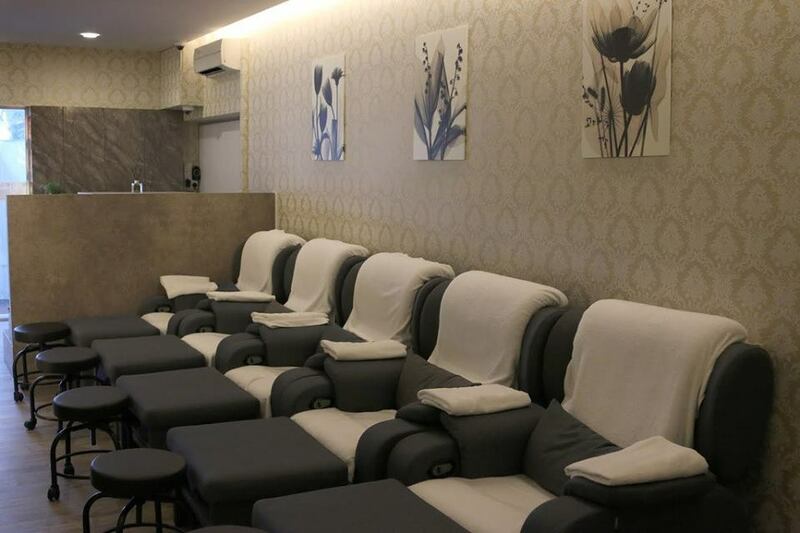 Affordable price and comfortable environment are part of what makes Jolly Foot Massage & Reflexology a go-to place for revitalising your tired feet. Even their massage chairs and beds are carefully sourced from the US, ensuring you get a holistic experience during the reflexology session. Book an appointment right here or call +65 6282 1701 if you have any inquiry regarding their services. Do you need 40 minutes? 60 minutes? Or 90 minutes of foot reflexology? Whichever package you choose, rest assured the experienced team of therapists from Ashi Foot Reflexology will make you feel brand new with their traditional massage skills. 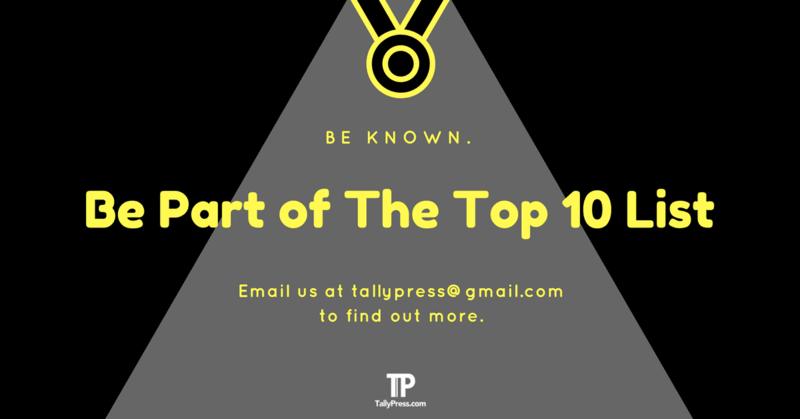 You can easily locate their outlets at East Coast, Bishan, Bukit Merah, Ang Mo Kio Ave 10, Jubilee Square, Katong and Yishun. 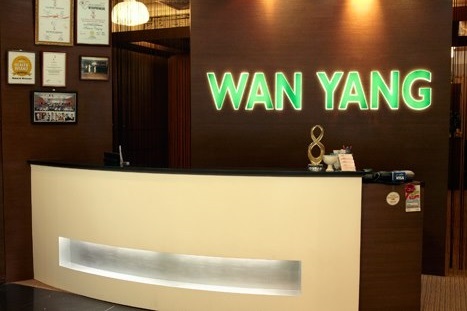 Wan Yang is no stranger to foot reflexology, having been established for nearly 30 years since 1989. Their highly-trained therapists are also known for their unique pressure-point massage skills. Wan Yang operates more than 15 outlets across Singapore such as Tampines, Katong, Ang Mo Kio, Plaza Singapura and Harbourfront Centre. Walk out feeling all comfortable after a session at Comfort Zone, a foot reflexology centre which has been around since 2009. They are known for their attentive service as well as friendly, yet knowledgeable staff. Not to mention their price is just as reasonable. 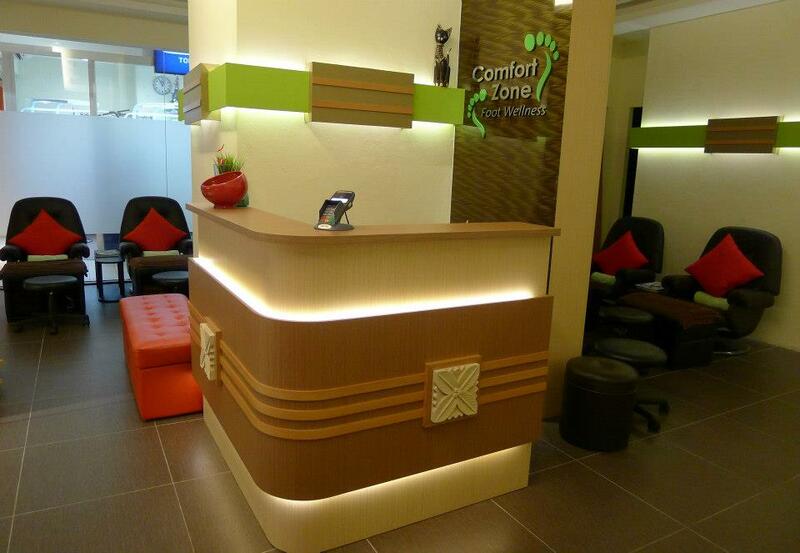 You can locate Comfort Zone at Novena Square 2 and Goldhill Centre or call +65 6397 6893 for more info regarding their services.